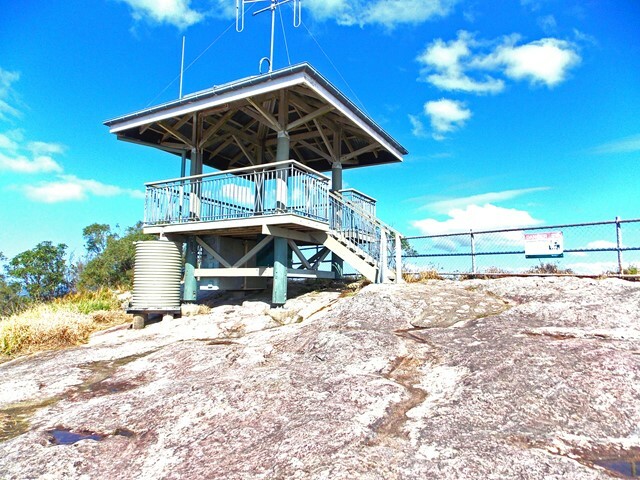 As the car park is near the summit, it is an easy walk to the fire tower, which provides wonderful 360° views from the north of the Sunshine Coast. There is a lookout which is wheelchair accessible. Getting there...turn right if travelling from Noosa/Tewantin, off the main road and keep going straight through a kind of small housing estate. The road alternates between bitumen and track. You’ll start to ascend and then see a sign for the park. Don’t take the left up covey road. 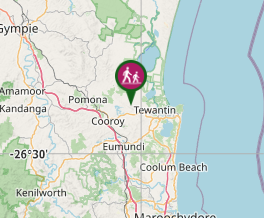 6km west of Tewantin on the Noosa Cooroy Road, turn north onto Mount Tinbeerwah Road (lookout signposted). Follow the road for 3km (some of which is graded), to the car park at the end. 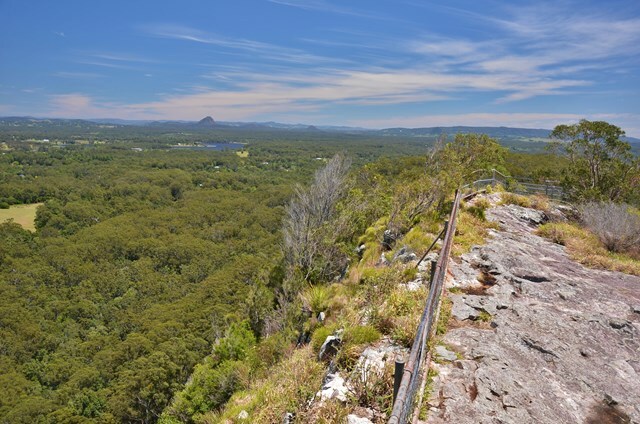 From the car park, follow the track up across the granite boulders to the top. Watch for the drop off to the west, which is used by adventurous assailers. Toilets are provided in the car park. The first third of the track is wheelchair accessible. 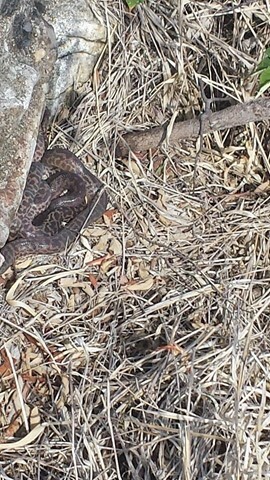 Great walk with the kids. We could see the cloud moving all around the mountain. Very accessible to most people. Really enjoyed this walk! There were bush flowers which were really pretty and made for some awesome photos :) The view was pretty impressive ! 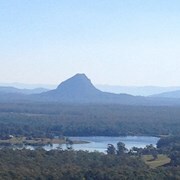 Stunning lookout over the Sunshine Coast! Easy, peasy walk with gorgeous pavers up to the firetower. multiple times walked now. road can be a little rough if coming across another car. Camping with the kids at Baroon Point, this was an obvious morning's distraction before attempting the Trail Bike Tracks opposite at Tewantin National Park. Never realised how vertical a drop off there was to the north, until viewed from Mt Cooroy. 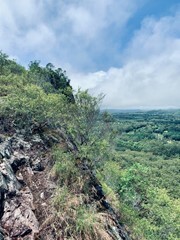 beautiful scenery at the top but the walk was too short..
Make this a decent 15km return walk by starting from Gladys and Harry Springs Park, McKinnon Drive. 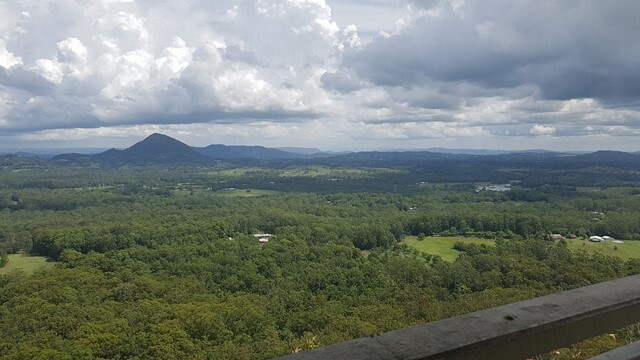 Picnic at the Tinbeerwah lookout with views over Lake Cootharabah, Lake Cooroibah, and Noosa. Fun little walk with views to Mt Tibro and the glass house region. Very popular with abseilers, 3 separate groups including what appeared to be a school. Highly recommend if you're already in the area. Easy walk with stunning 360 degree views. Awesome at sunset. 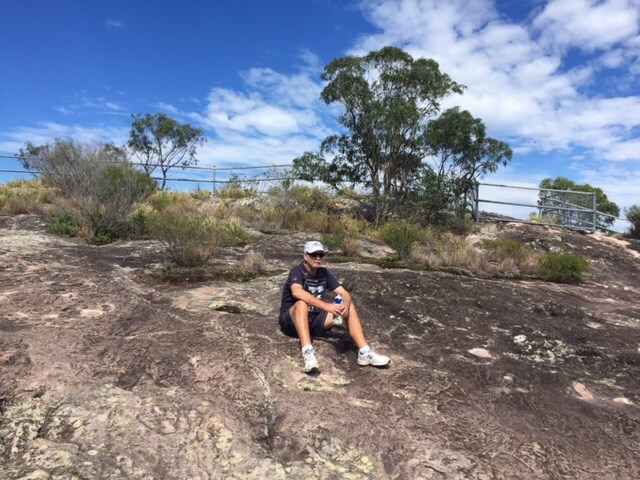 Very easy walk with great views. 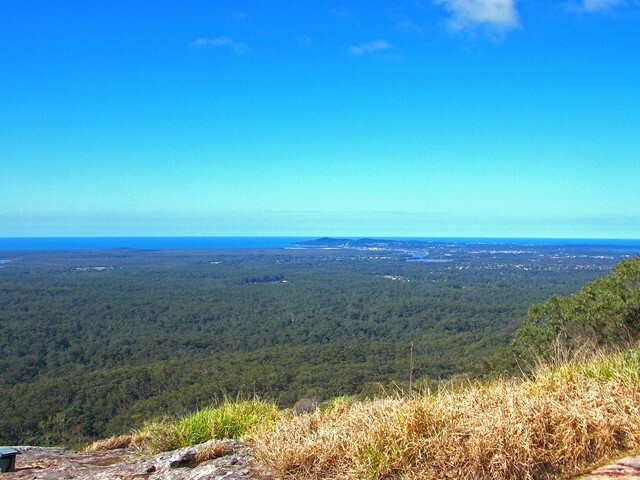 Probably the easiest peak on the Sunny Coast but with magnificent views. Third peak for the day. 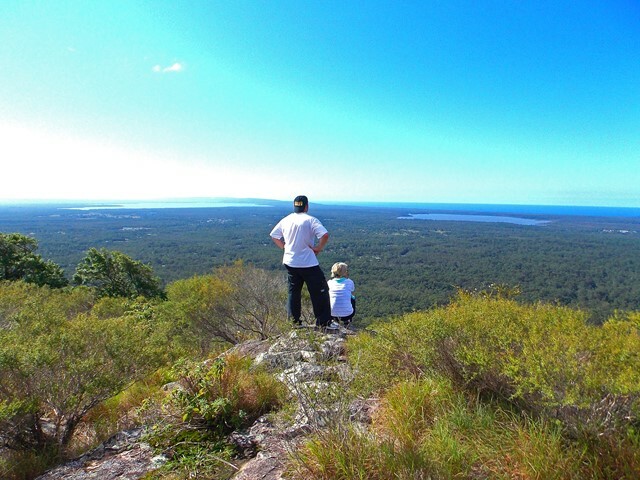 Very easy walk with some great views towards Noosa , North shore . 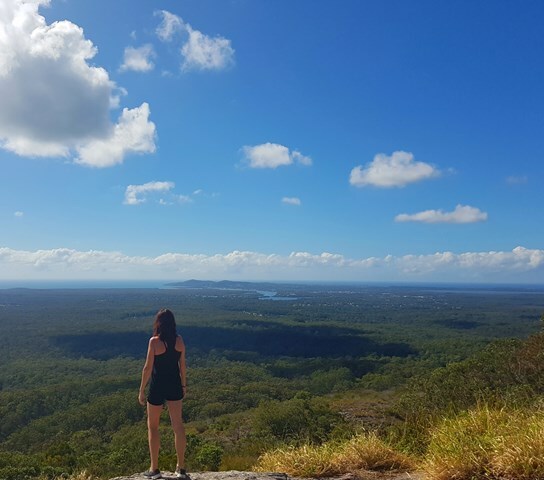 Straight after climbing Mt Beerburrum, I drove to Mt Tinbeerwah to check it out. Surprizingly higher than I expected with fantastic view's over Noosa / Northern Sunshine Coast. From the Carpark its only a walk a few hundred metres long, following an interesting path to an excellent 360 degree lookout. Its worth a look!